Working at height is dangerous and every year many people get injured or die at work because of a fall from height. Whenever workers are not on ground level there is a chance they can fall and injure themselves. But falls from height are preventable. You can use these toolboxes to discuss work at height at the job site or on a specific project before starting work. Together with other safety efforts, such as training or a safety stand-down, these toolboxes help emphasize the importance of fall protection. 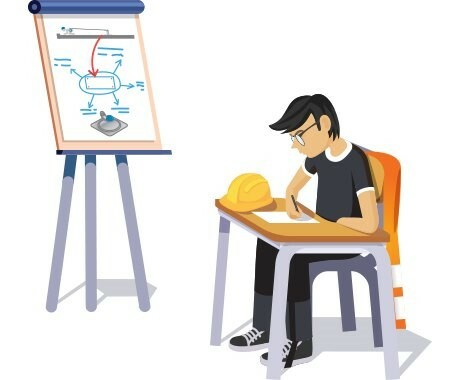 A toolbox talk also helps refresh worker’s knowledge of the risks, the pre-work checks and the proper use of the equipment. In these toolboxes we give advice based on our international experience. However, we urge you to check your local legislation to ensure your workplace conforms to regulations. Total hazard elimination by means of collective fall protection should always be the preferred solution. 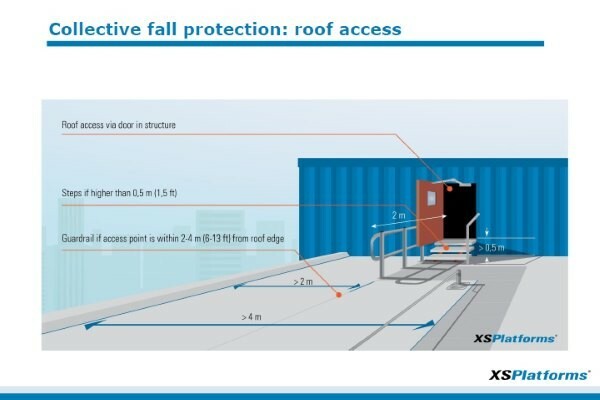 This toolbox provides basic knowledge about the different forms of collective fall protection. There are situations where collective fall protection is not a viable option. 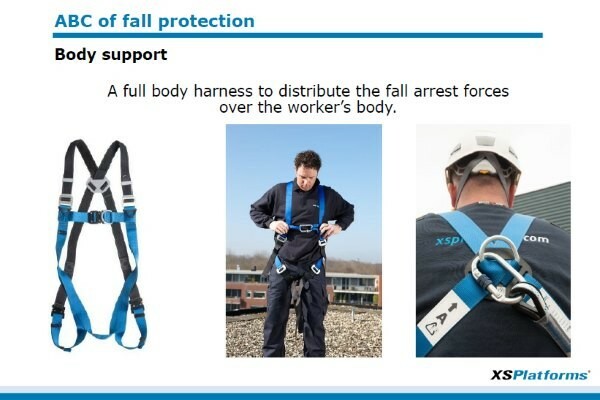 This toolbox provides information on working with personal fall protection equipment, including the ABC of fall protection. 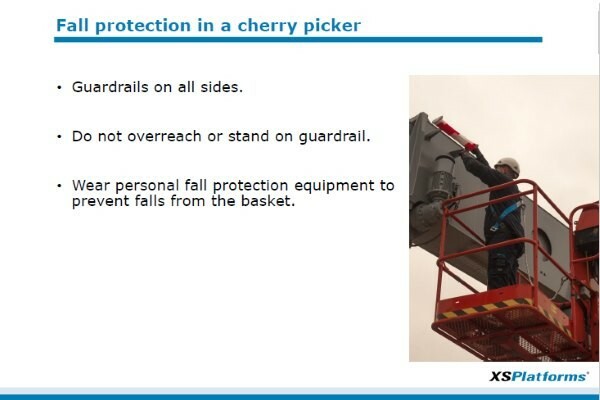 This toolbox discusses the requirements for wearing fall protection when working in a Mobile Elevated Working Platform (MEWP). Swing falls are an often overlooked hazard that people who have to work at height are confronted with. 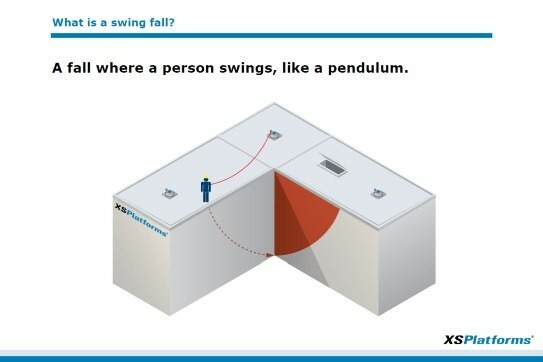 This toolbox explains what swing falls are, how you can prevent them from happening and includes a mini quiz with situation sketches.